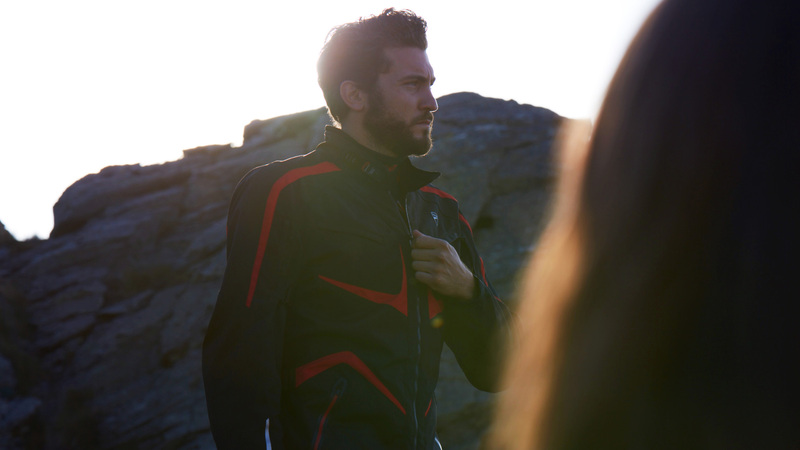 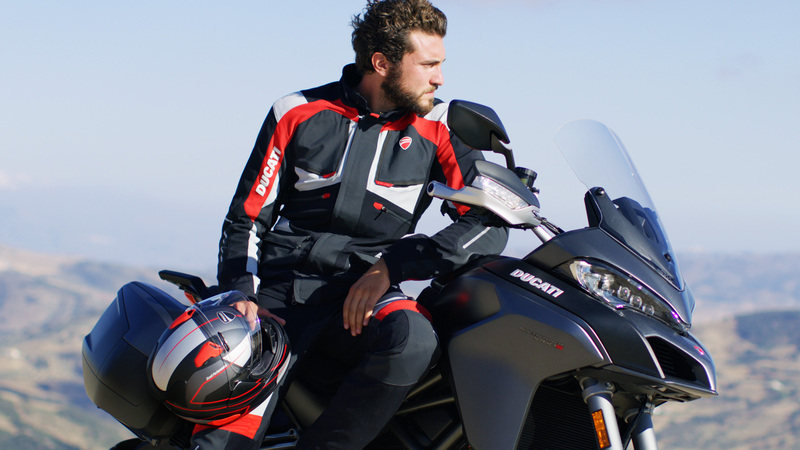 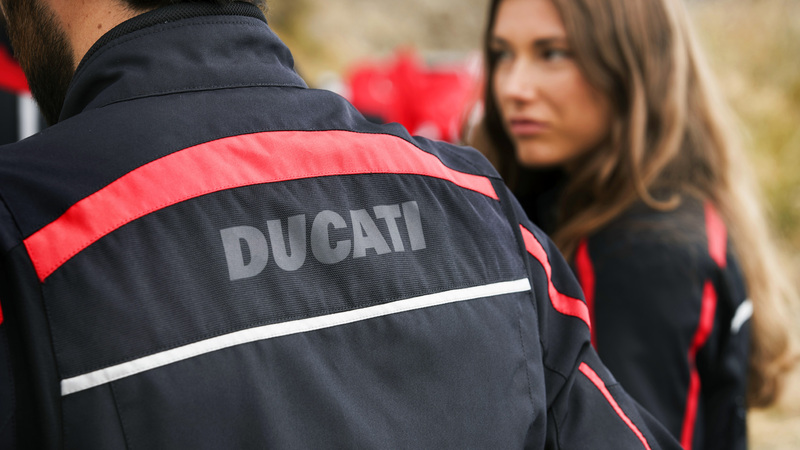 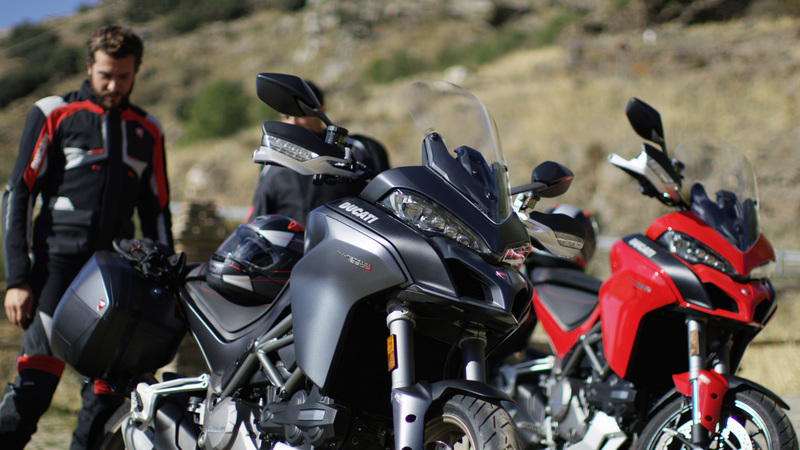 Ducati Multistrada 1260: more than a bike, it’s a multi-bike! 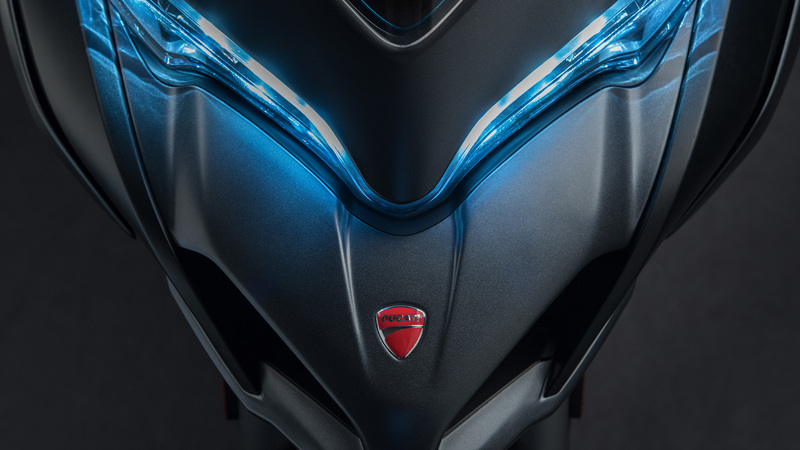 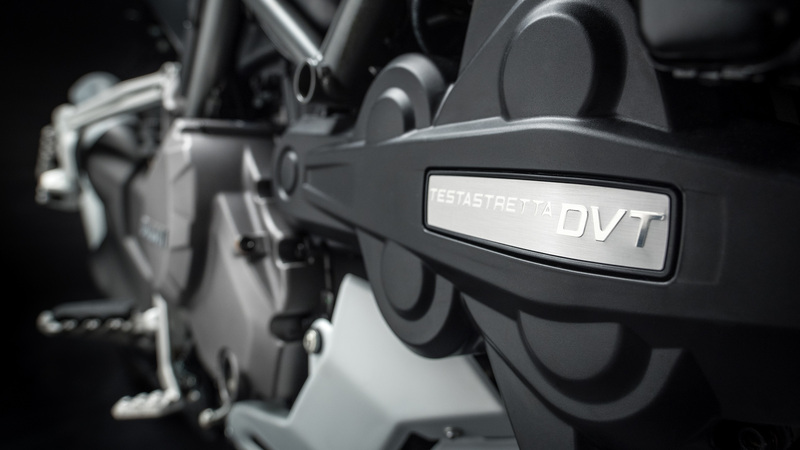 The new Multistrada 1260 truly maximizes the concept of versatility: The new 1262 cm3 Ducati Testastretta DVT engine extends powers even in low gear, the new chassis and cutting-edge electronics improve control and ease of driving in any condition and on any road. 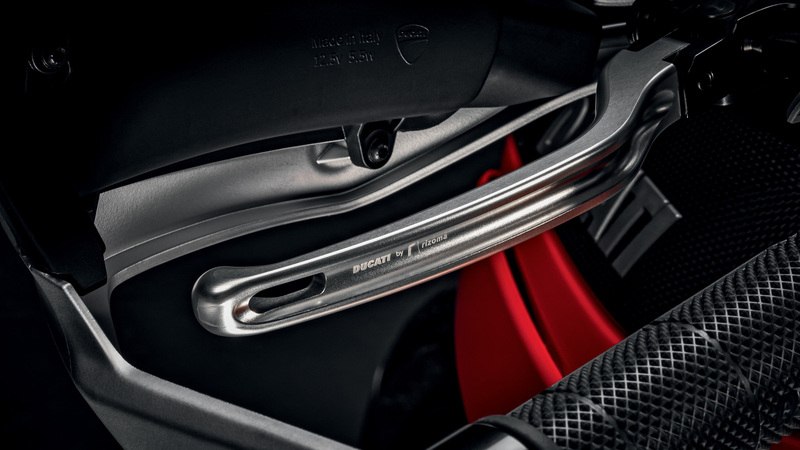 New engine. 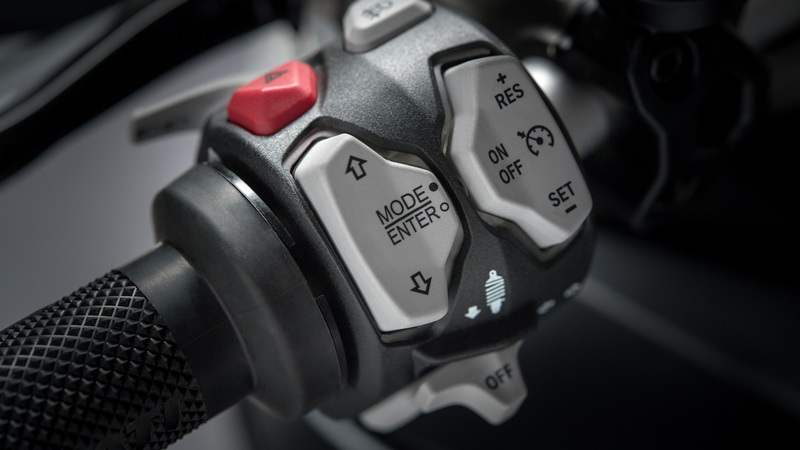 Greater usability and control. 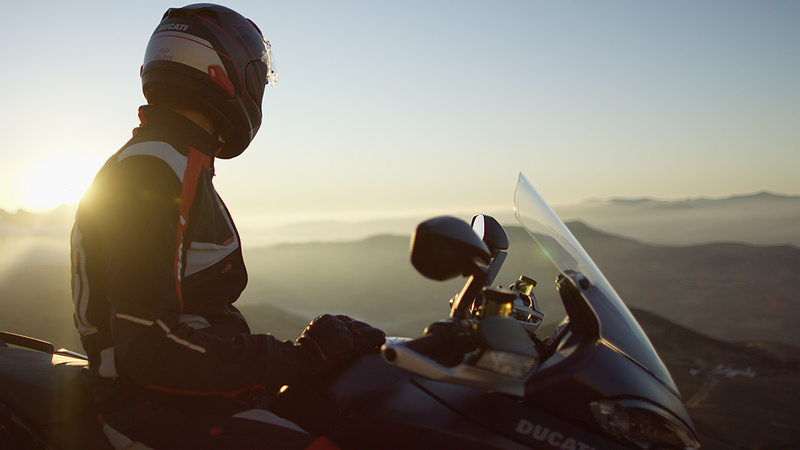 The new Multistrada 1260 takes you into a brand new “comfort zone”, where the pleasure of driving becomes a sense of well-being, traveling is turned into an experience and performance becomes pure emotion. 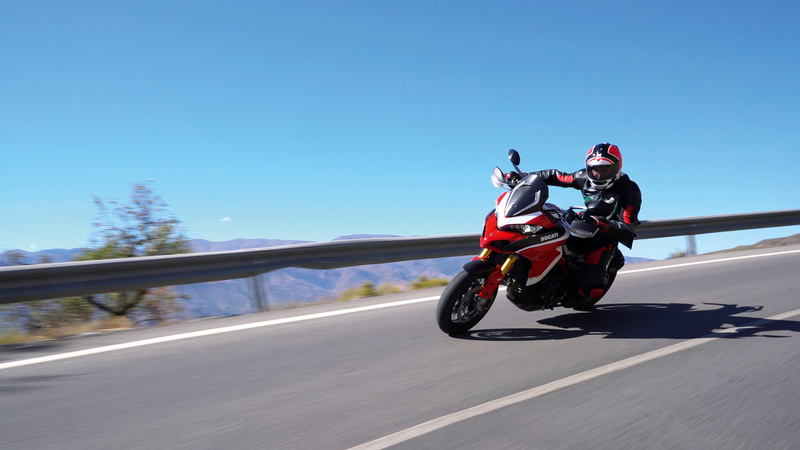 New chassis measurements, with a longer swing arm and a new shape at the front end, make tackling curves much more effective, while ensuring maximum stability even at full load with side panniers and pillion rider onboard. 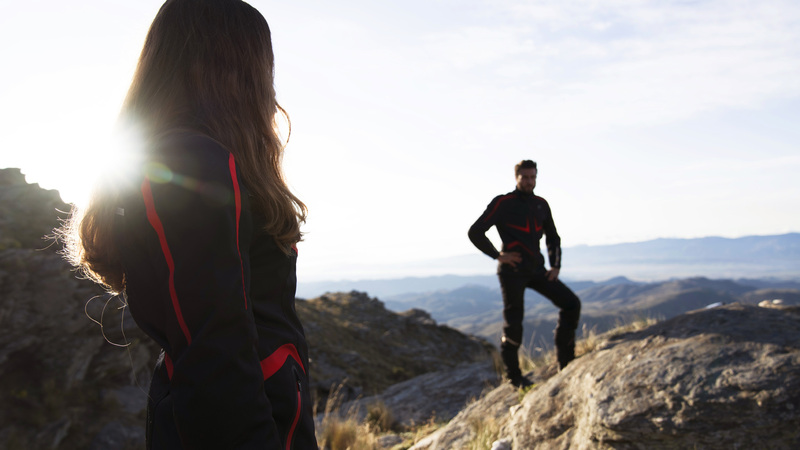 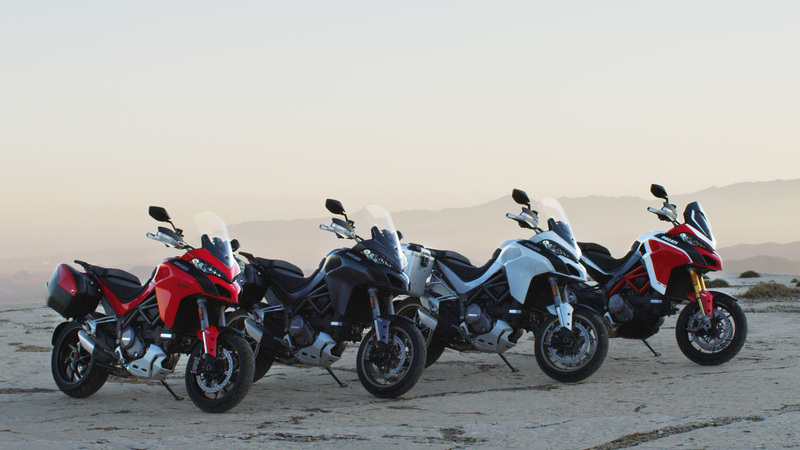 The new Multistrada 1260 is available in three versions, each with its own distinctive character: Multistrada 1260, Multistrada 1260 S, Multistrada 1260 Pikes Peak. 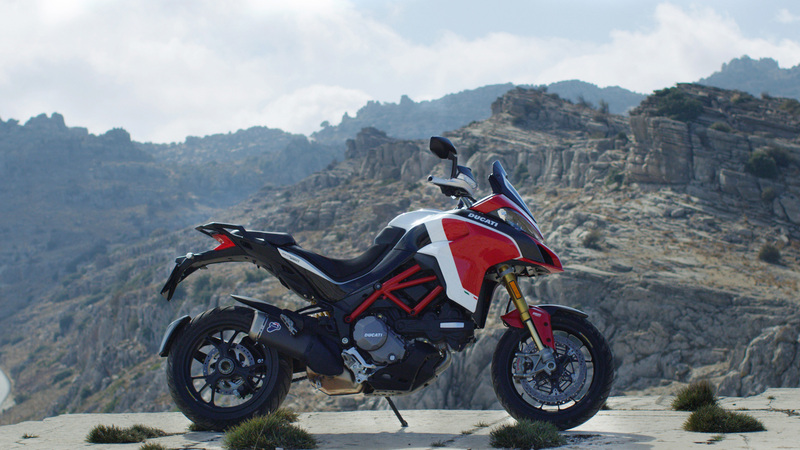 The new Multistrada 1260 S increases riding pleasure thanks to the new Ducati Quick Shift, it is comfortable for long trips in pairs, great fun off-road and super responsive on urban routes. 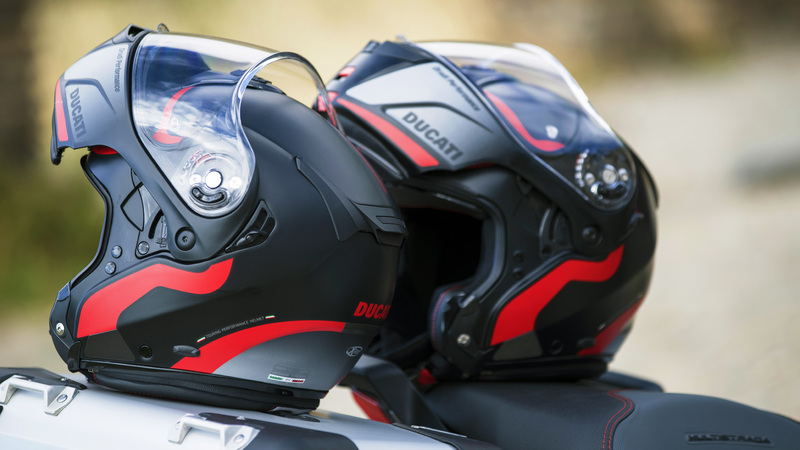 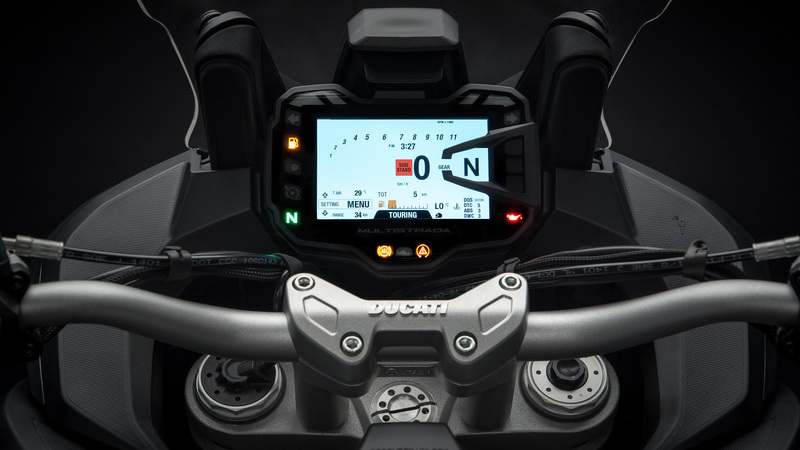 The new color TFT instrument panel features allow you to quickly switch between Riding Modes and adjust all the motorcycle parameters, including the Ducati Skyhook Suspension. 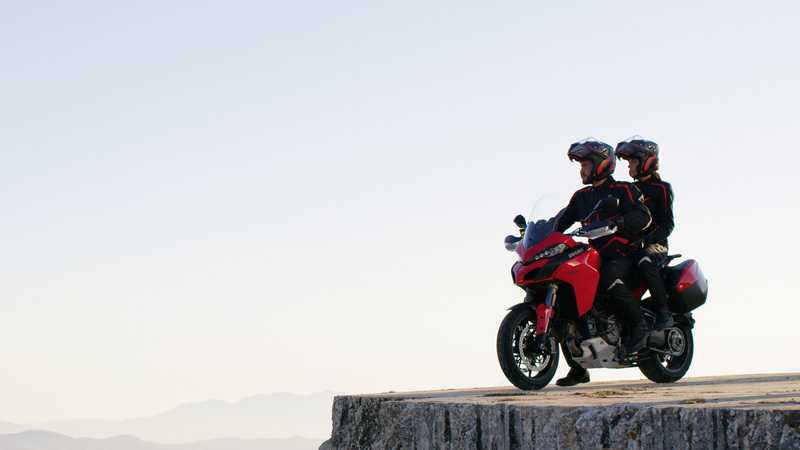 The new Multistrada 1260 S adapts to every situation to get the maximum out of every road. 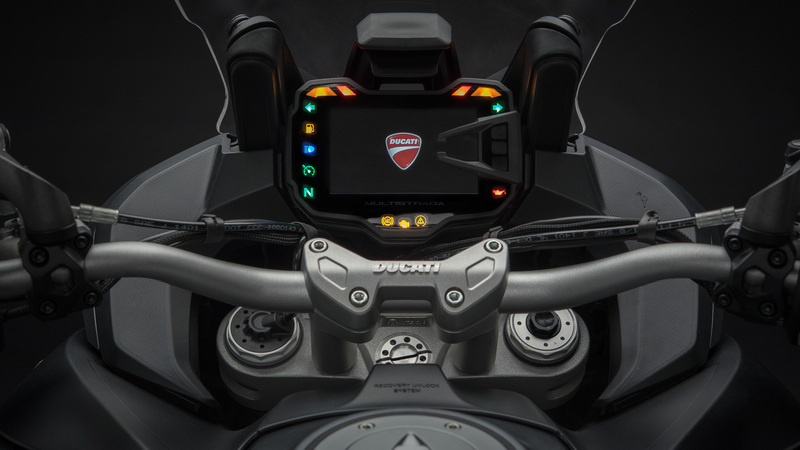 Vehicle Hold Control (VHC), Riding Mode, Power Mode, Ducati Safety Pack (Cornering ABS Bosch + DTC), Ducati Skyhook Suspension (DSS) Evo, Ducati Wheelie Control (DWC), Ducati Quick Shift (DQS) up/down, Cruise control, Hands-Free, Backlit handlebar controls, Ducati Multimedia System (DMS), color TFT display, Full LED light, Ducati Cornering Lights, Automatic indicator switch off, Anti-theft ready. 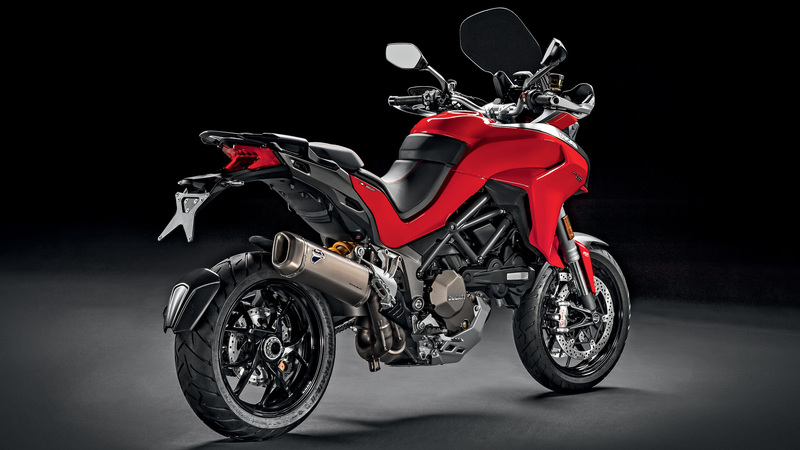 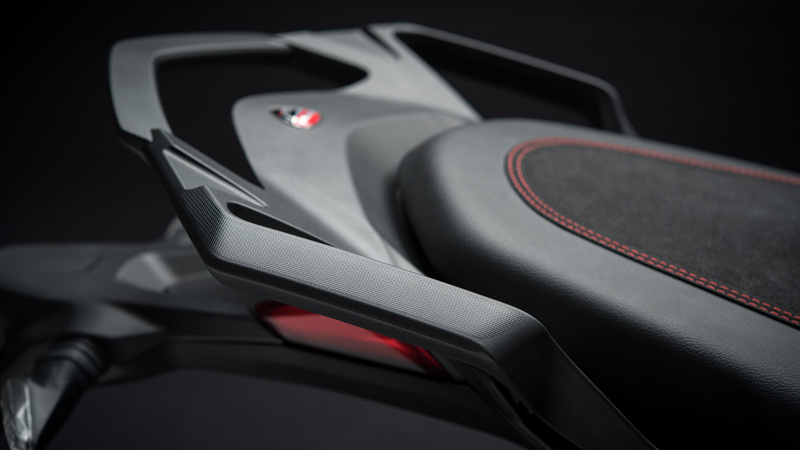 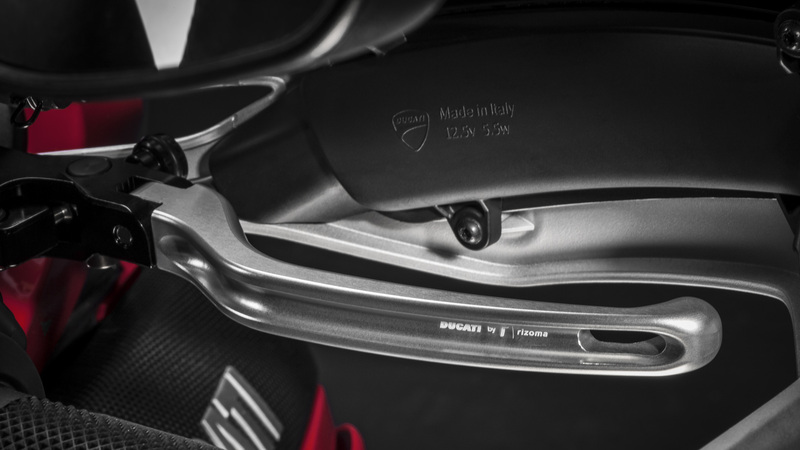 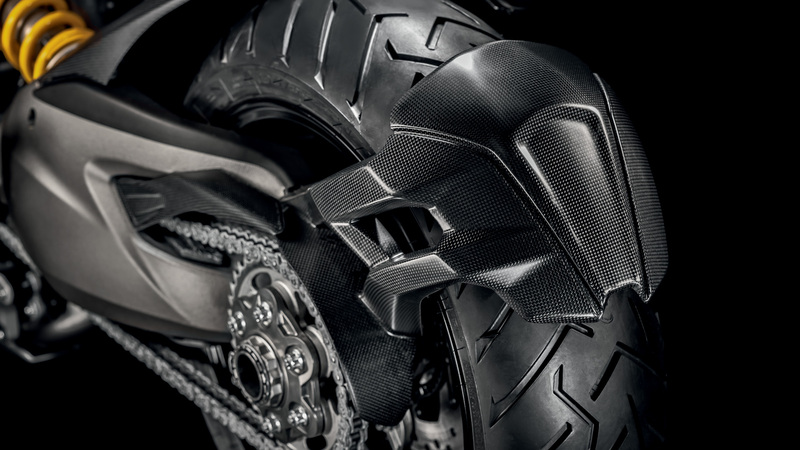 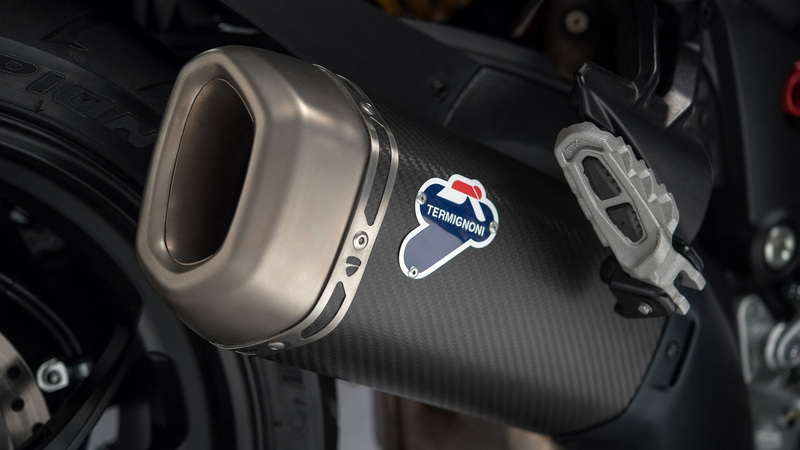 In addition to the S version, the new Multistrada 1260 Pikes Peak is equipped with the Ducati Performance by Termignoni approved exhaust system, carbon fiber windscreen and additional Plexiglas windscreen, Öhlins top range suspensions, carbon fiber front mudguard, carbon fiber air intake covers, carbon Hands-Free cover. 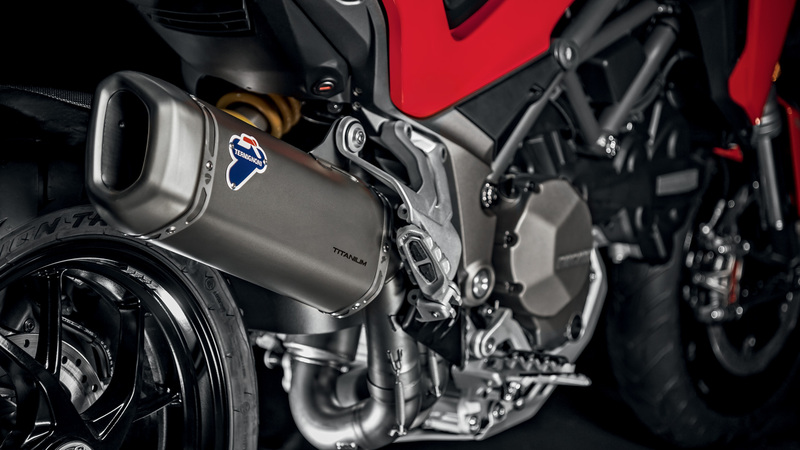 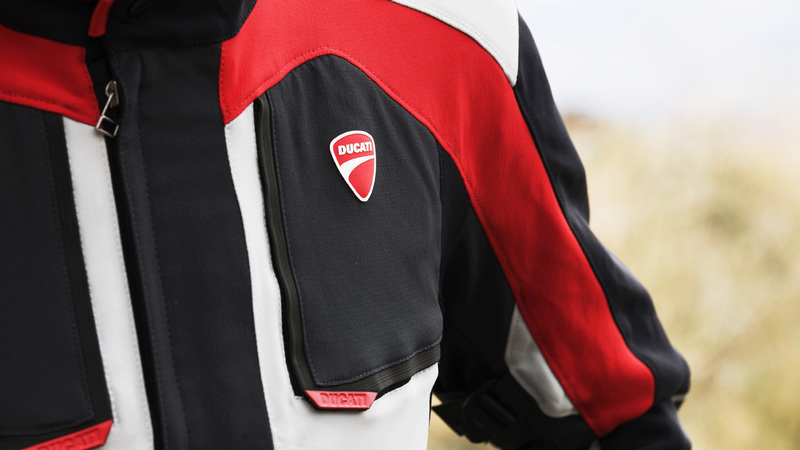 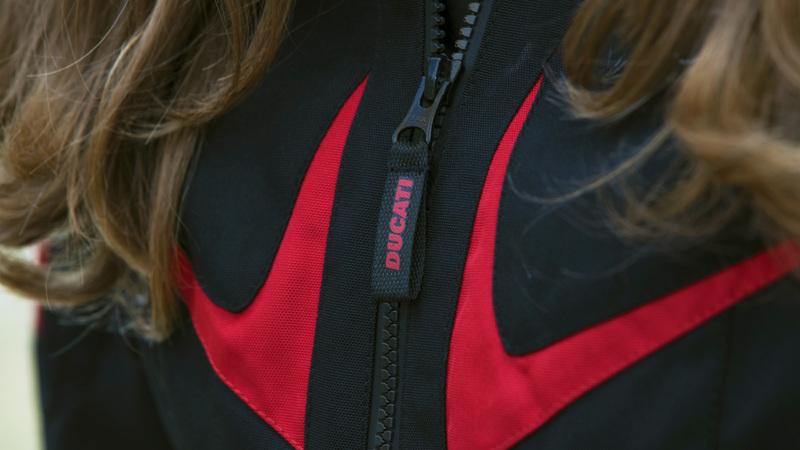 Developed and fine-tuned by Ducati engineers, the DVT system optimizes performance and fluidity of delivery at all end speed levels.